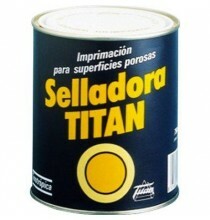 IMPRIMACIONES	/	Hay 42 productos. 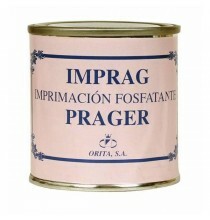 IMPRIMACION ALKIL PRAGER 45 ML. 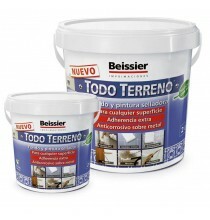 ISOLFIX BEISSIER BLANCO 4 LTS. 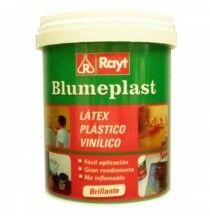 LATEX BLUMEPLAST M-10 1 KG. 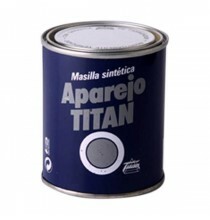 LATEX BLUMEPLAST M-10 5 KG. 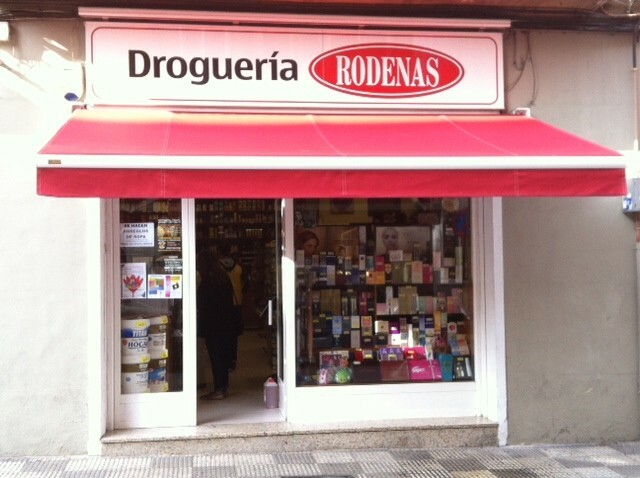 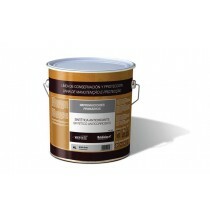 SELLADORA BRUGUER ACRILICA 250 ML. 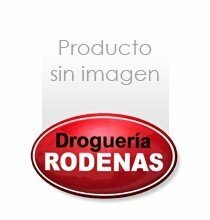 SELLADORA BRUGUER ACRILICA 750 ML. 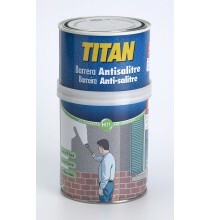 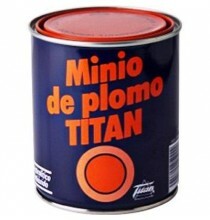 WASH PRIMER FOSFATANTE TITAN 4 LTS.